Delhi court on 14th March 2013 stayed PTU exams at various center here in Delhi. Punjab Technical University distance learning course exams were scheduled to be conducted from 15th March 2013. Additional District and Sessions Judge Ajay Goel gave the order on a suit initiated by one of its students, Amarendra Kumar. Note Amarendra Kumar is a student of MCA course offered by PTU. 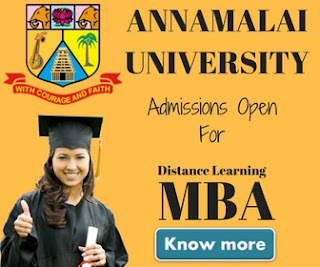 Amarendra had alleged that the university had admitted him and many other students to its distance learning courses without the necessary approval from the central government's Distance Education Council. 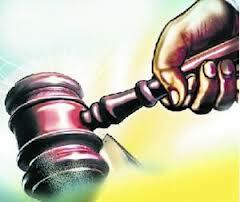 Now the Court has restrained PTU from conducting any examination till the next date of hearing. 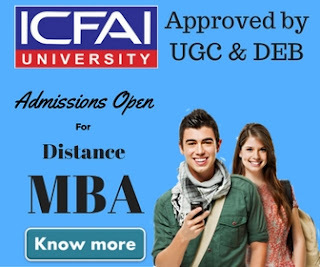 To run any Distance Learning Course in India, an approval from Distance Education Council (DEC) is mandatory. We've intimated our blog readers many a times to check for the approval first before taking any admission into any university offering distance education. Amarendra was appeared in the first semester examination in September last year but is still awaiting the result and now without declaration of first semester result the circumstances are directing him & other students to appear into the second semester exams. PTU still waiting for the required approval from DEC. Recently, an FIR was also registered against PTU for cheating on order of another Delhi court & after that PTU VC was suspended on an immediate notice. A Delhi court today impleaded the Central government's Distance Education Council in a suit against state-run Punjab Technical University (PTU). Now all the students are waiting for next hearing & have only one question in mind "when PTU exams will going to be started".